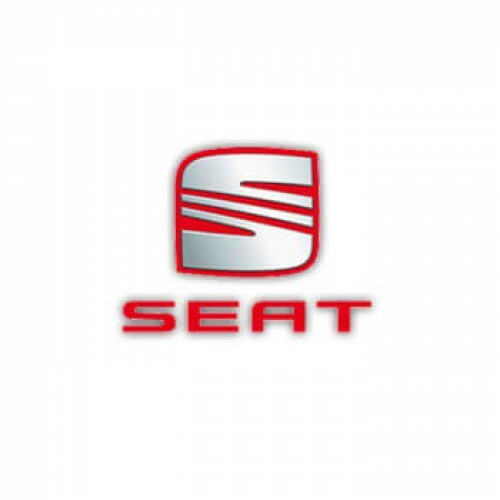 Seat Certificate of Conformity, also known as Seat COC or Seat ECC is an official document of the constructor that ensures that your car has the European standards in order to circulate in Europe. DREAL simplifies the registration of your Seat, your approval procedures are easier. 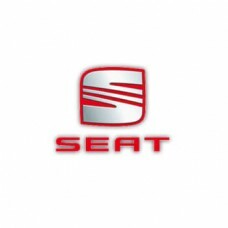 Our company can provide a certificate of conformity for any vehicle Seat registered after 1996. DREAL is the solution for the best prices and delivery time garanteed.